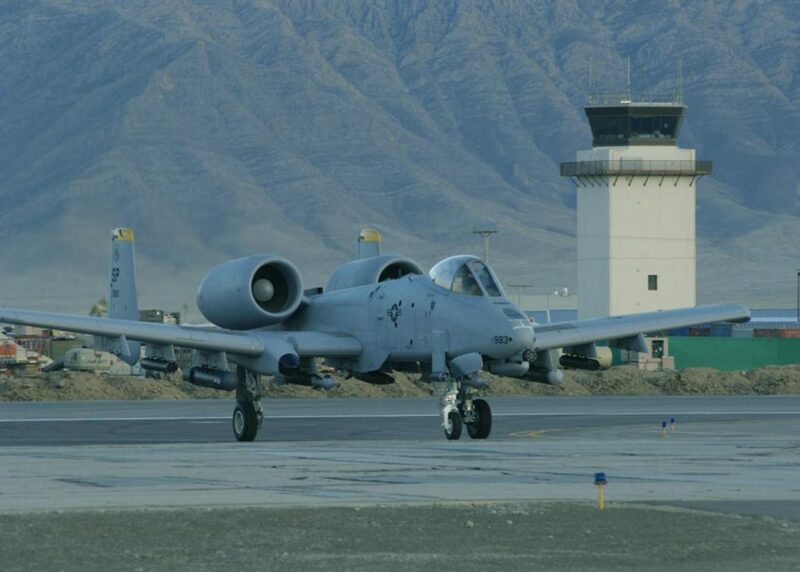 Tex ATC are world-renowned air traffic control tower room designers, specialising in manufacturing and project managing the installation of bespoke steel structures and glazing. In addition, Tex ATC supply standard models including the MV8 Series CAA/FAA-compliant prefabricated air traffic control room range, undertake air traffic control room (ATCR), visual control room (VCR) and flying control room refurbishment and glass replacement. Consultant team for Bangkok International Airport air traffic control tower. The majority of VCRs are specialised and bespoke, and the Tex ATC team of highly experienced technical consultants, designers and engineers develop all our projects in-house using advanced CAD software and produce stunning photo-realistic presentations and detailed drawings. Through vast experience, knowledge of material applications and continual research and development, Tex ATC design and manufacture stunning and highly functional air traffic control rooms. Tex ATC work alongside Tex Special Projects and have unique access to their range of products including Tex Maxi-View Tempest, the most advanced glazing system for air traffic control tower rooms currently available. Installed by Tex Special Projects on the Queen Elizabeth Class Aircraft Carrier control room as well as the ships windows, Tex Maxi-View Tempest heated glass is also blast resistant, provides electromagnetic screening, exceptional sound attenuation and was recognised by a BAE Systems award for innovation. 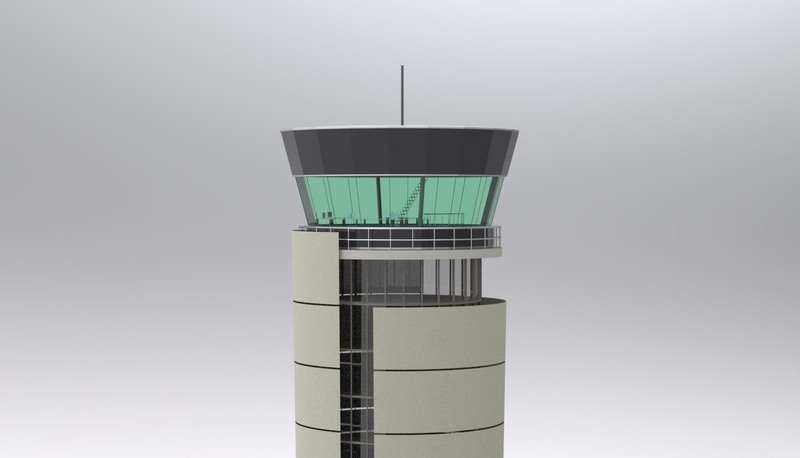 Air traffic control tower room design and visualisation, CAD render by Tex ATC. Tex ATC air traffic control tower room, Bagram Airbase, Afghanistan. The MV8 series are modular air traffic control rooms, designed by Tex ATC and manufactured and supplied worldwide for rapid installation. Tex ATC Project Managers may be employed to manage the installation or a kit-only option is available. MV8s are supplied with detailed installation instructions and bolted construction is used throughout with no site welding required. 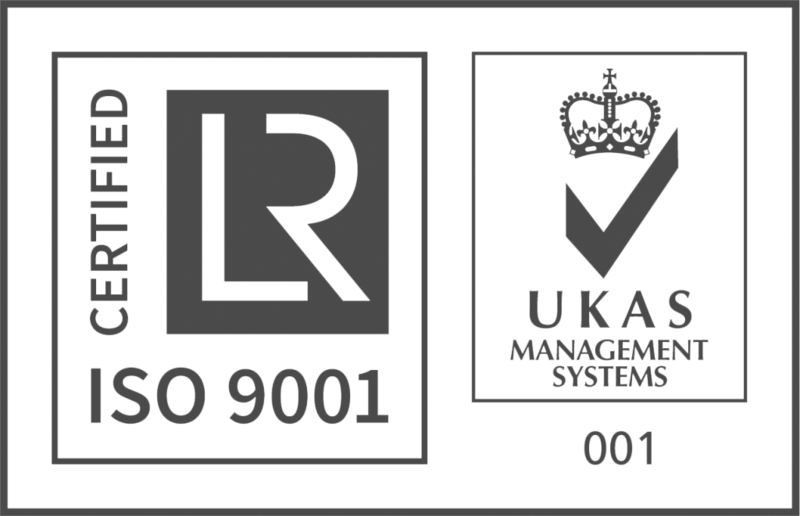 Combining the latest architectural concepts and standards, the MV8 series specification meets or exceeds all relevant British Standards, outperforms many bespoke designs and offers a comfortable, functional, safe and stylish working environment. All components have been specified to withstand extreme environmental conditions and therefore the MV8 series is not only universal for many locations but also extremely durable. 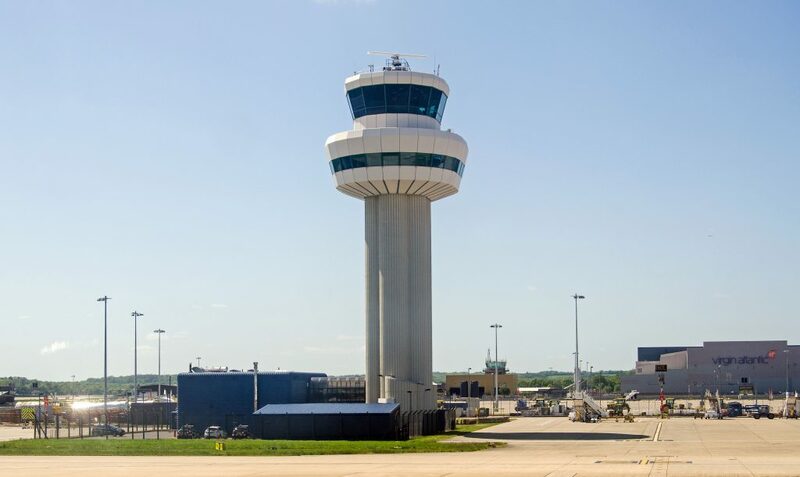 Tex ATC Services are the leading supplier of replacement glass for existing aircraft control tower rooms that require repair or upgrading to advanced glazing systems with minimal scaffolding and minimal disruption. Recent projects include consultation for Stansted Arirport (UK). Other recent Tex VCR glass installations include Manchester Airport (UK) and RAFO Thumrait (Oman). 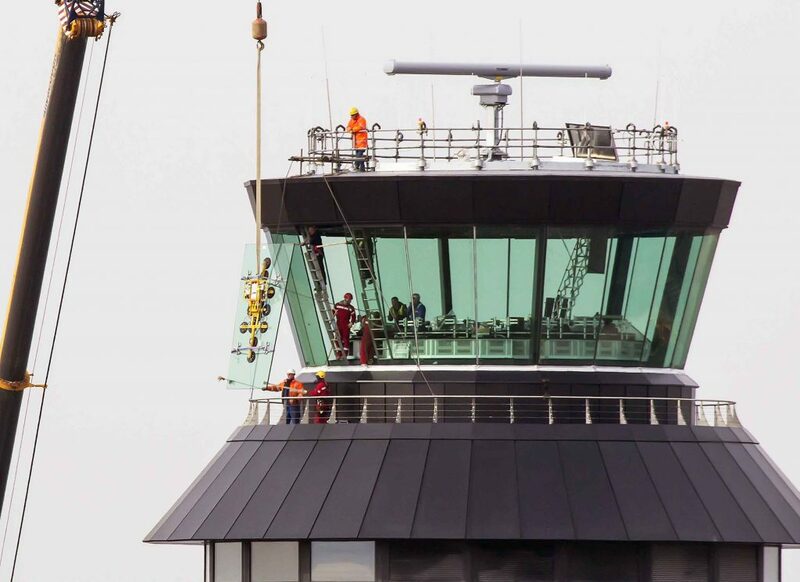 Tex ATC provided high spec glazing for Manchester Airport air traffic control tower, UK. Tex ATC Services offer consultation, design, engineering and installation services for existing air traffic control tower rooms requiring maintenance or upgrading. 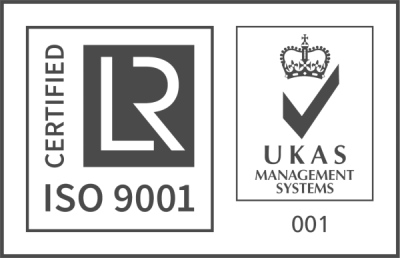 These include the supply and installation of all aspects of the exterior and interior, using standard or bespoke components. Recent refurbishment projects include the installation of solar blinds in the air traffic control tower room at Gatwick Airport, UK.